‘SNice- Vegan Breakfast in NYC | Cook. Vegan. Lover. 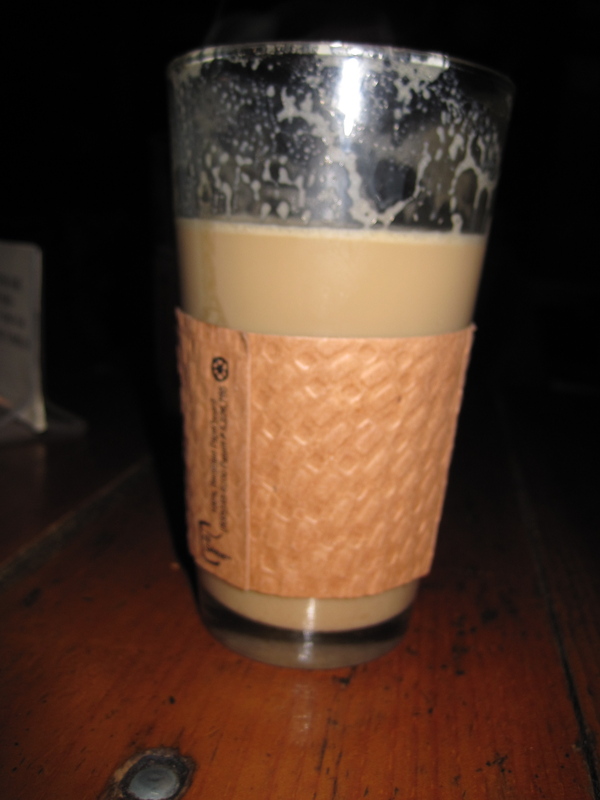 This entry was posted in restaurants, resturant, Uncategorized and tagged 'snice, cafe, coffee, nyc, restaurant, restaurants, vegan. Bookmark the permalink. yum!! adding that to my NYC bookmark! I love it when restaurants are clear about the vegetarian/vegan options, it makes life so much easier! 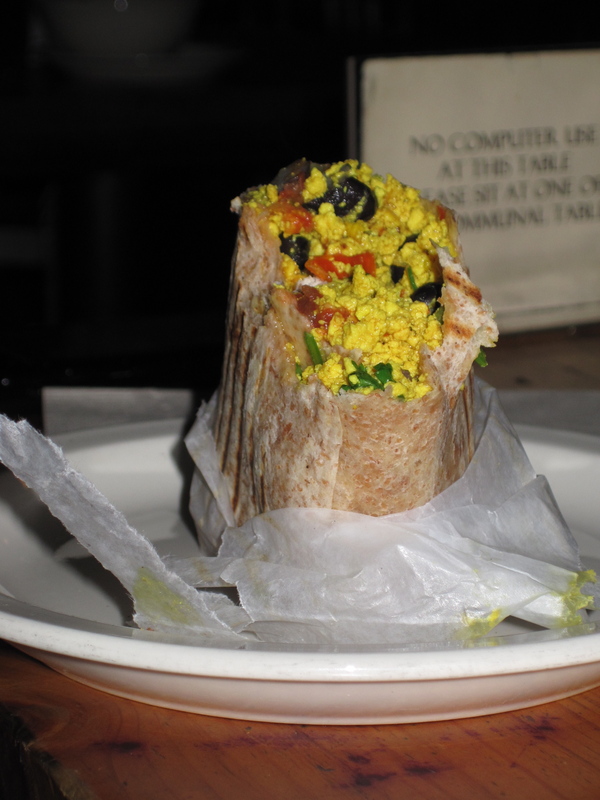 That tofu scramble wrap looks amazing! I dont think ive ever even thought of doing that before..